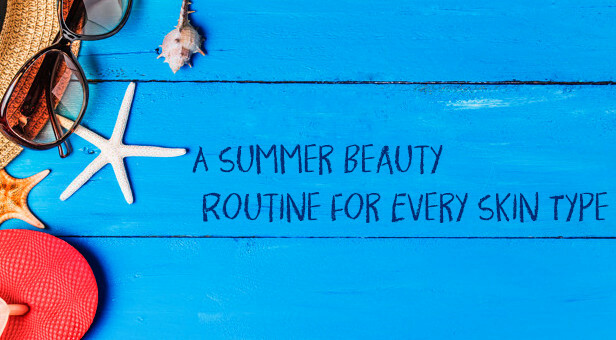 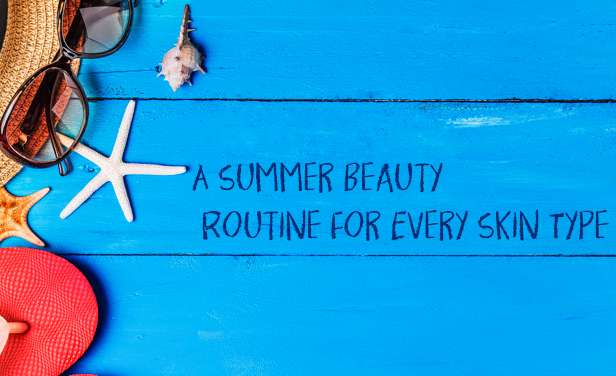 Get ready to overhaul your beauty routine in some easy steps. 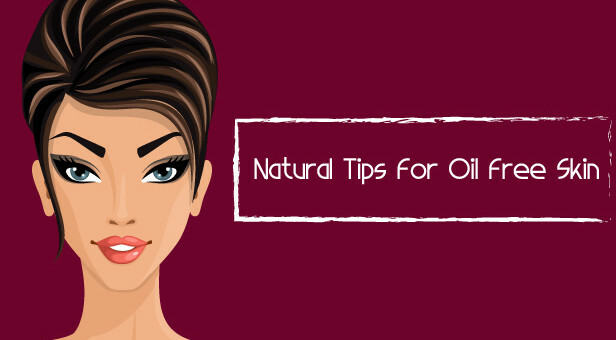 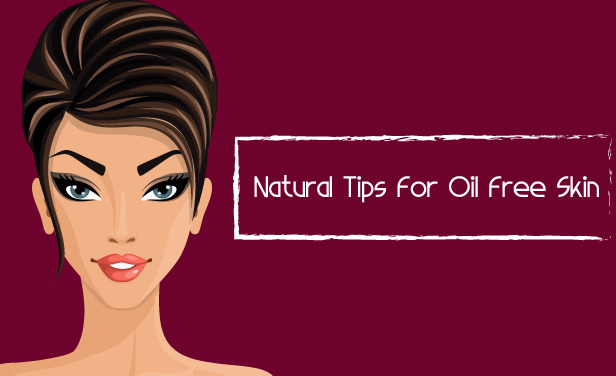 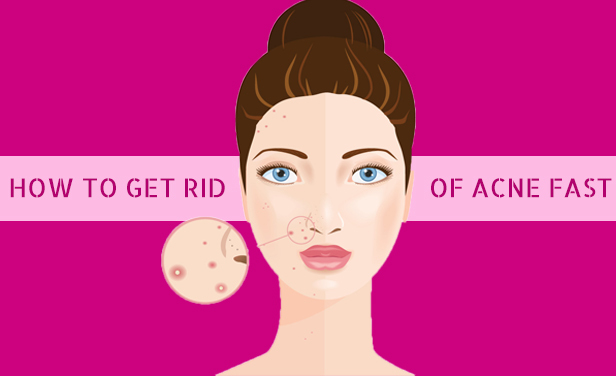 Now get some natural tips to stay away from the oily skin. 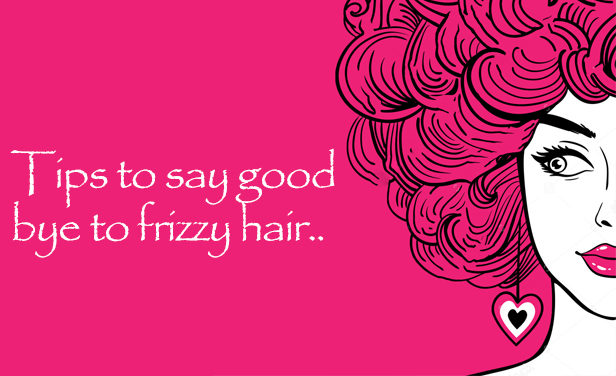 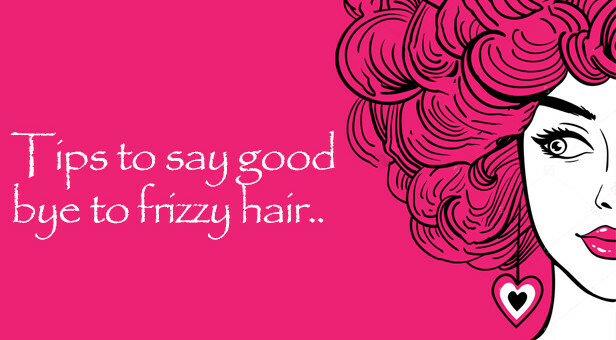 Follow these tips on how to get your frizzy hair to look shiny, smooth and lustrous. 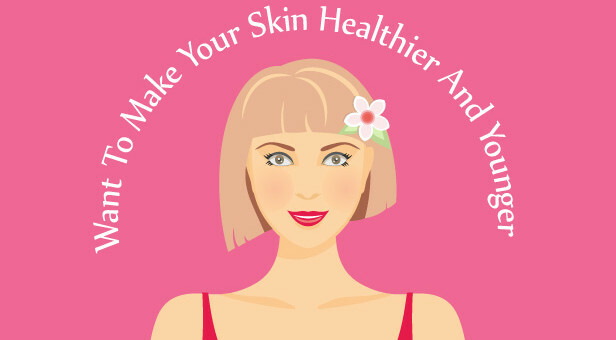 Want To Make Your Skin Healthier And Younger? 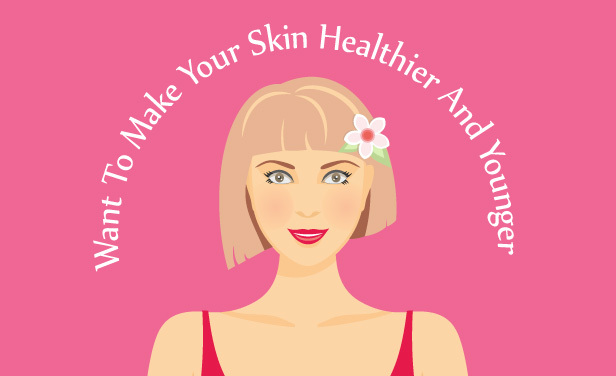 The following tips will surely help you get that flawless, younger looking skin. 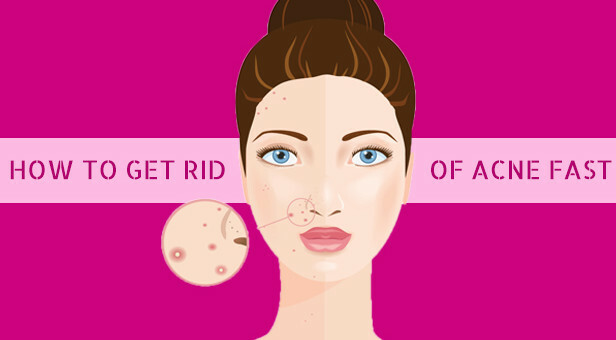 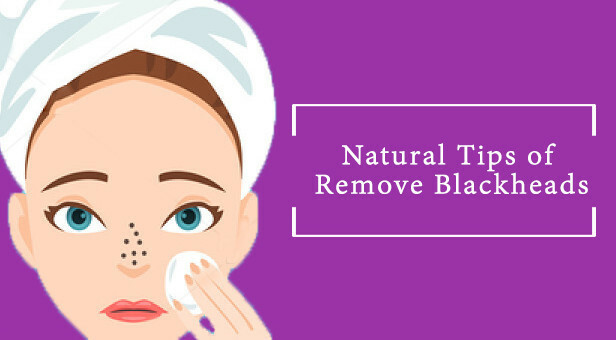 Follow these simple, natural ways to clean the pores and remove blackheads using easily available ingredients at home.